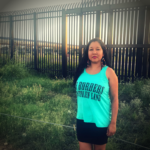 INTRODUCING the latest merchandise collection from Xica Nation: GUERRERO/WARRIOR. 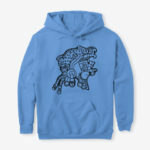 Unique and empowering merchandise that promotes cultural pride. FOR THE WARRIOR IN YOU.